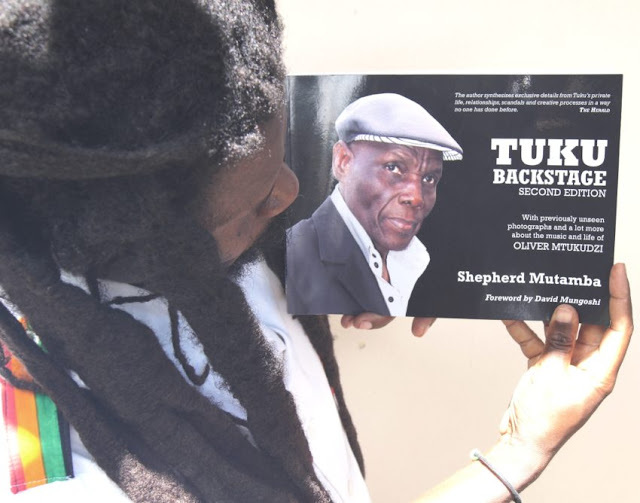 Harare – Before the invasion of technology – a 7 single (7 inch) or an LP (12 inch) by the late Oliver ‘Tuku’ Mtukudzi who died on January 23, 2019, was a necessity. 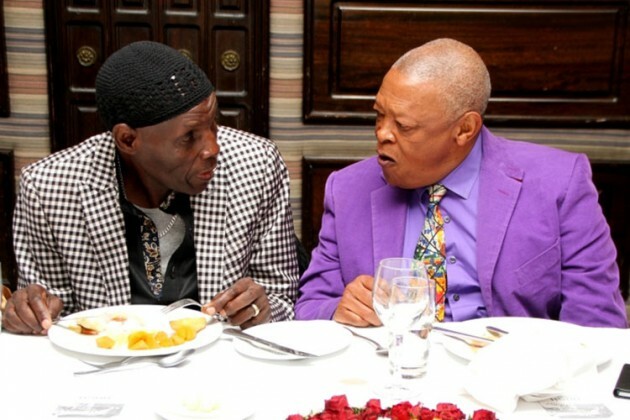 Tuku’s global artistry remains a vital collectable for any conversant music consuming soul. The black vinyl plates and gramophone, then mirrored sophistication in any African home. His Afro hair style, pronounced bell bottom underpants, underlined a lavish adopted style. The 60’s flared trouser has firm roots from Kings Road, Chelsea in London. His music is not orphaned to a certain generation – it outdid historical timelines. In our era, it was forever timeous, spelling out social ills during the 80’s era without scratch or discord. War. Love. Peace. He sang for us all. From Mtukudzi’s stable, there was Pss Pss Hallo! This was a covert warning for couples – especially the aged to stay loyal. By now, HIV and AIDS was painting doom tales in many homes, leaving trail of destitute children, after the death of parents. For such benevolent efforts, the singer would earn accolades to champion HIV/AIDS awareness. Tuku’s musical passage would be partial minus the famed cough. While recording in the studio, the singer coughed. Since it was expensive to redo the track, it became part of the lyrics. After the release, his fans embracing it. “After that mistake, people would request that I always add the cough to all my songs,” Mtukudzi mentioned, as he retraced the genesis of the cough. It was a mistake that went viral, though social media was not yet conceived. An echoing satirical laughter also accompanied most of his productions. Over the years, the once famous stunt died a natural death. But the mistake had curved lasting renown. Bvuma (Tolerance) – remains my all-time hit. It came after the creation of a formidable opposition party, challenging an existing one party state under Robert Mugabe. In 2000, the nation witnessed a brutal crackdown on divergent voices. This action was repeated in 2008, onwards. During that conflicting era, Bvuma Tolerance was released. It was prophetic. Though critics concluded it was a warning to Mugabe to vacate the throne – after decades in power, Tuku alleged otherwise. “It was a statement to remind me of my advanced age by my children,” the crooner would say, skirting the obvious hovering controversy. Some still bore scars for boogying to the hypnotic tune, burdened with political satire. Back then, I was a daily imbiber, engaging in marathon drinking sprees – a regular cheerleader at his gigs. Soon after, a hushed decree was enforced. The tune became a taboo. Security forces unleashed terror unto revealers. Such was the effect of the musical effort. Rumbidzai Jehova was a daring shift to church hymns in 1992. Perhaps, it was an era of deep soul searching, when life was drifting away. Some songs were plucked from traditional church hymn books – and sang with a deep, suppliant effort to the powers yonder. And who will not miss the highly misread Chirimupoto. Neria was a classic. Tozeza Baba had to be redone to quench a global demand – it tackled domestic abuse. Street kids was a relevant social commentary in an era when the influx of homeless children increased – accenting an apparent fall of the family fabric. Using English, which Tuku sang with easy, it resonated with well-wishers beyond the borders. Olivine romped Tuku for a cooking oil commercial. Armed with makeshift guitars made from empty olivine tins, they created a gem of an advert that still leaves many advertising agency creatives hampered with envy. His influence was certain. The product soared in demand. Every home had to have a drop of olivine. We too, fashioned guitars from the used tins. This was an era when adverts not limited to Ngwerewere maize meal perfected by Rusike brothers also took the screen by storm. Football expert, Charles Mabika was in a beer ad. The late radio personality, Lawrence Simbarashe featured in a Perfection soap commercial. With his band, they unleashed rib-tickling dances, anchored by the railway line for the song Mbombera. The slick were easy for the eye, yet difficult to imitate. Their choreography was out of this world. Even on stage, he managed to unleash the Katekwe drills, popular with the Kore Kore kinsman, ignoring his waning health or advanced age. Tuku was a performer of excellence. He had adopted a strict professional ethic to deliver all-out entertainment value. The Mask was a way to warn his band members if they had made mistakes, by altering his facial features, exposed an ex guitarist, Mono Mkundu. As his live show wounded, his croaky voice echoed: Ndakuneta (I am getting tired) often signaling the conclusion of an eventful gig. No more echo (extra song). His rest became eternal. 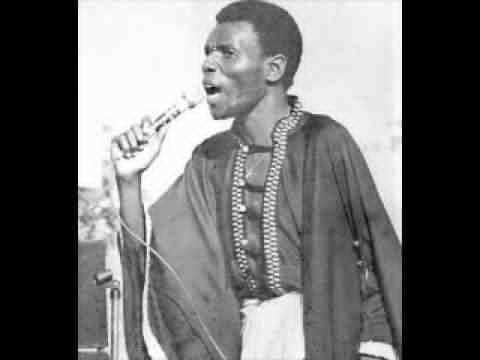 Mtukudzi was a singer not a saint. As a human, he had his fair share of flows and flaws. Mwendakanyi Chibindi his backing vocalist told of a passionate love triangle. He also fathered children out of wedlock. His estranged wife Melody Murape divorced him. She could not sustain a polygamous marriage, accusing Daisy of snatching his husband, whom she wedded in 1979. At the time of his death, Murape still claims Mtukudzi still loved her. The couple had two children, before the fallout. Selmor has followed her father’s vocal footprints. As the media onslaught ensured, the crooner sought a political protection to gag the marauding paparazzi bravura. Shepherded Mutamba, his past publicist added more woes. Not once. But twice, he wrote Tuku Backstage. 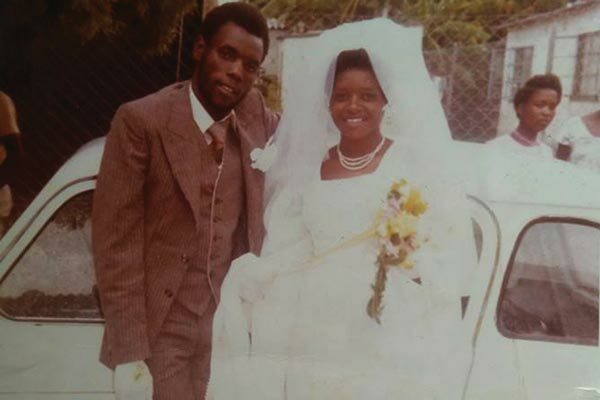 “I told the (Tuku’s) father that Tuku had too many girlfriends and it was difficult for me to live with such a man,” his wife Daisy chronicled on (pp.84). The explicit biography was an exclusive attempt to reveal the hidden life of the world superstar. For his efforts, Mutamba was rubbished as a copycat, spy etc. Was is mere name calling. Or justified. The outcome was a duet with Winky D, producing a hit. Pakare Paye Arts Centre, has become a pivot of nurturing artistes, a charisma that evades some leading performers. Collaborations with an array of local and international artistes, elevated Mtukudzi as a teacher, inspiration to the upcoming generation. He was not selfish with his gift. 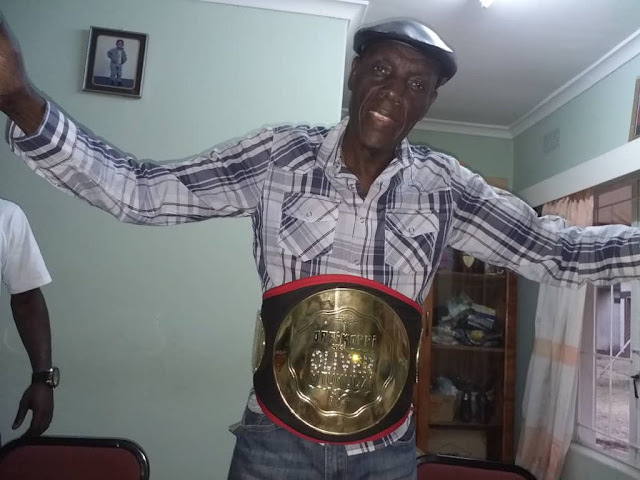 Go well Tuku. Your music will be our cradlesong for eternity.